Located in the heart of Powelton lies an ideal place for student living in University City. This area is close to campus, and many other attractions such as Kelly Drive, the Art Museum, grocery stores, convenience stores, and much more. 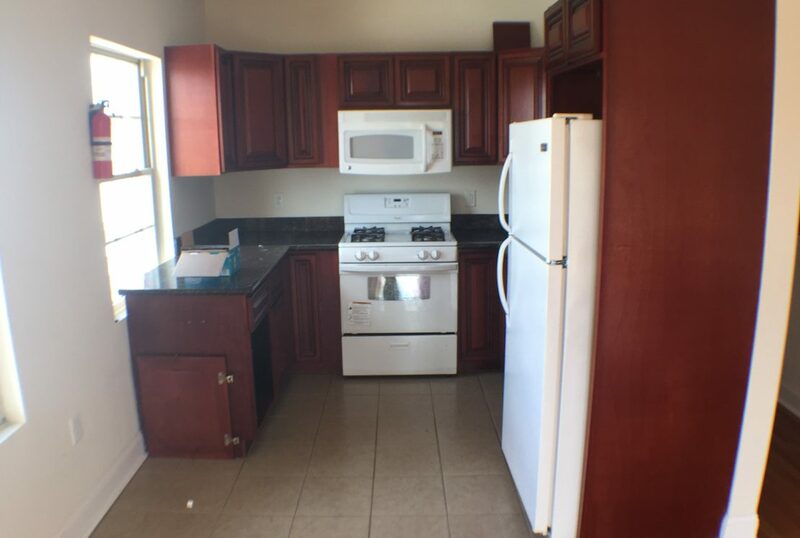 This recently renovated 3 bed 1 bath luxury apartment boast a very spacious common area and kitchen with granite counter tops. It’s just outside of Drexel Universities’ Campus. This unit comes complete with hardwood floors, central air and heat, and more. A new kitchen that comes with a refrigerator, gas stove top and microwave oven. Tons of natural light flows through the windows all day long. Contact Bryan today to schedule a showing. www.rentals215.com for all available listings.